Many children of working parents attend their local Out Of School Hours Child care (OOSHC) centre after school, but here’s another great alternative: a Juggle Street nanny or babysitter to care for your kids on weekday afternoons. Here are five reasons why this could work for your family. Some kids, especially those new to school life, just want to go home when the bell rings at 3pm to relax in their own space. For little people, six hours of school is an exhaustingly long time and the prospect of another three hours with lots of kids can be emotionally draining to some, especially when they have Out Of School Hours Child Care (OOSHC) every day. Some children might enjoy a mix of after-school care and a babysitter or nanny, like Arabella of Mosman, NSW, and mum of 7-year-old twins. “We have a nanny after school for three days, and they go to after-school care at their school two days and run riot with their friends: it’s a good balance for them; everyone’s different though, I’m sure!” she says. Children with special needs such as sensory issues often find the noise and rough-and-tumble of OOSH centres overwhelming, which makes Juggle Street’s after-school care ideal. Book a Juggle Street carer who can help children with their homework. 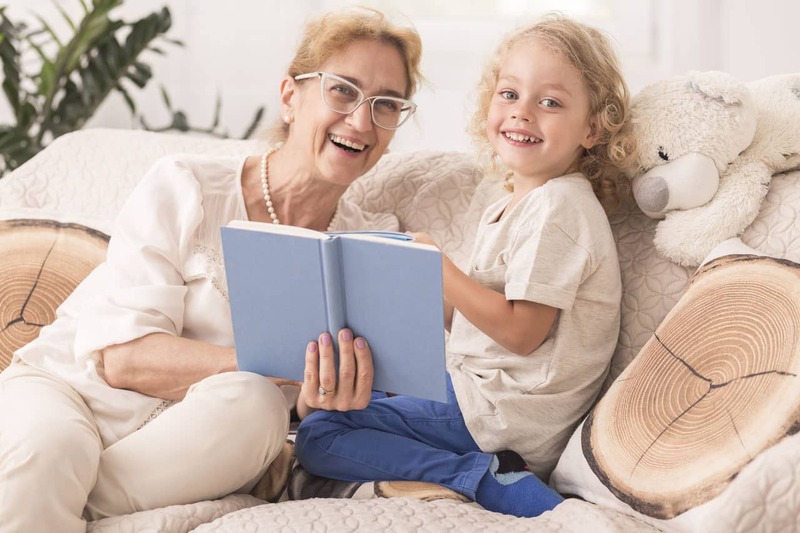 Juggle Street even has, in some areas, retired teachers-turned-nannies who are understandably popular with many mums and dads, as well as the kids they assist. Getting homework done and dusted before parents get home allows families to spend relaxed, quality time together at the end of the day. Kids will also feel pride showing parents their completed homework. You can also find a Juggle Street carer to take kids to after-school extra-curricular activities such as swimming lessons, appointments, tutoring or music classes. These are often relegated to Saturdays and Sundays due to parents’ work hours, so this would increase free, family time on weekends and mean less taxiing around – always a bonus! Maybe an urgent issue has come up, or a meeting has run over time. There are many reasons why it can be difficult to leave work at 5pm on the dot to pick up the children before a centre’s usual closing time of 6pm. Many mums and dads are familiar with the panic of being stuck in traffic, or the frantic run that breaks the land-speed record to collect your children from after-school care. With a regular Juggle Street sitter or nanny, you can book longer hours to cover longer work days, and many sitters will be flexible about staying a little longer. You can also find one who can cook dinner, or can do some food prep for you to further ease the pressure of your busy life. Most after-school programmes have a carer to child ratio of 1:15. While carers are trained childcare professionals, you can’t beat the one-on-one care of a nanny or babysitter. OOSHC ratios also mean that often bad behaviour such as bullying can slip under the radar and can go unnoticed, unreported or unpunished. Rosie of Glebe, NSW, decided to swap her two kids’ after-school programme for a Juggle Street sitter when both her children were being bullied. While most OOSH centres are fantastic at coming up with fun, new activities every day, kids really enjoy, and are enriched by, a change of scenery which they won’t get if they’re in OOSHC every afternoon. Juggle Street carers can maximise the after-school hours by taking children to different places such local parks, the beach during warmer months, or an art gallery or movie. Find out more about Juggle Street's Before and After School Care.